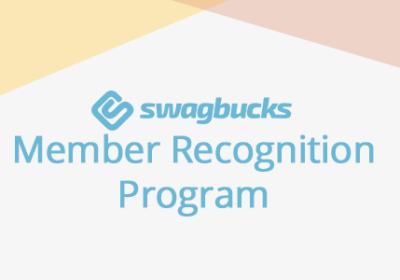 Swagbucks is a rewards program that pays you in gift cards for all types of online activity through their site. 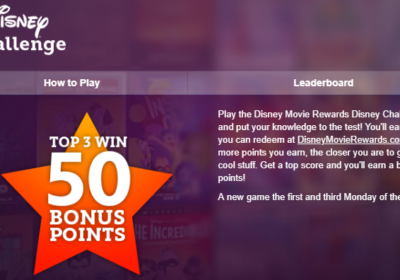 You can click-through to online shops, play games, print coupons, discover offers, and watch videos. This last activity can be done from your browser or your phone if you download one (or more) of their apps. 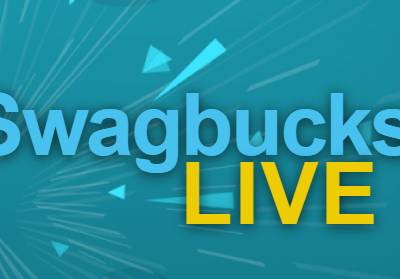 You can also watch videos on the Swagbucks Mobile app. Video apps are a great way to earn without a lot of effort. I keep a couple of old devices running these apps day and night. Just download one or more of the above apps to an old device, sign in to your Swagbucks account, and click on a video. Look for the playlists that have short videos to get through the number of videos you need to earn SB in less time. 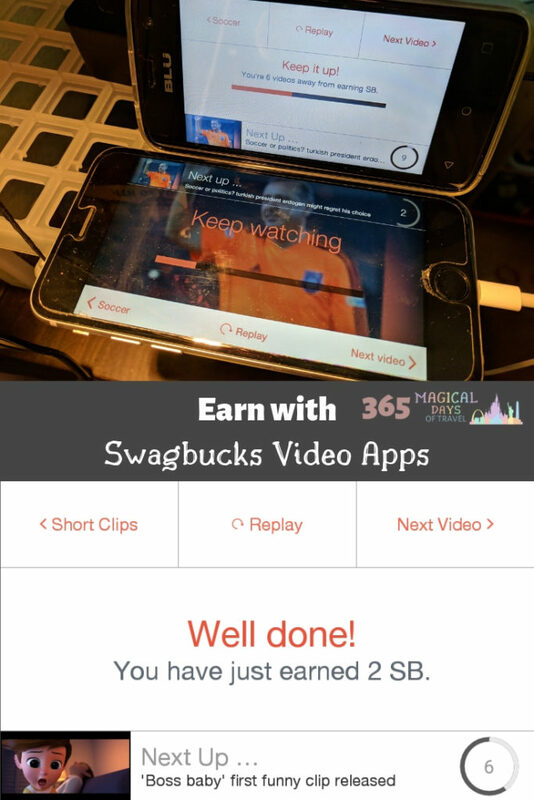 Swagbucks always places a limit on how much you can earn with each video app. However, sometimes they will run special increased payouts and you can sometimes earn a bonus round if you “watch” more videos. It’s great when one of these bonus rounds plays overnight, and you wake up to a huge stash of SB in your account! Bonus rounds usually take more videos watched to earn SB, so I always move on to the next app without bothering to play the increased bonus round. 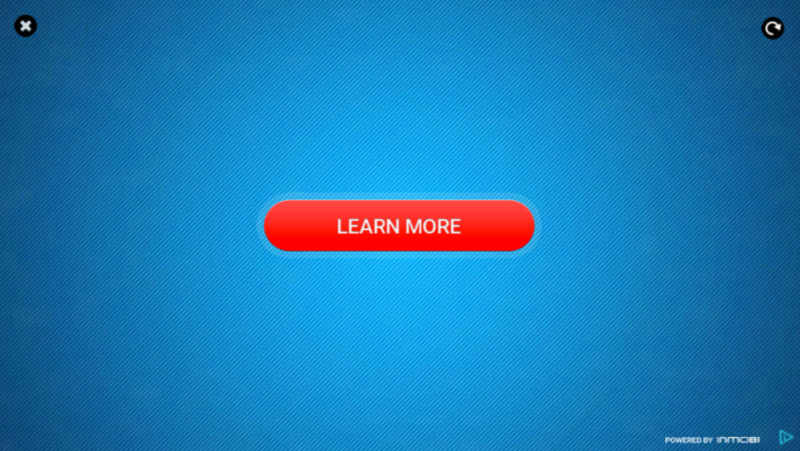 Some ads will force you to click a dialog to close it, making it impossible to run without your supervision. Other ads will cause the app to hang up and completely stop working. I move on to the next app and hope that ad plays out its contract sooner rather than later. Ads can make the difference between video apps being a great earner and an annoying one. A word of warning: I wouldn’t install these apps to your regular smartphone. 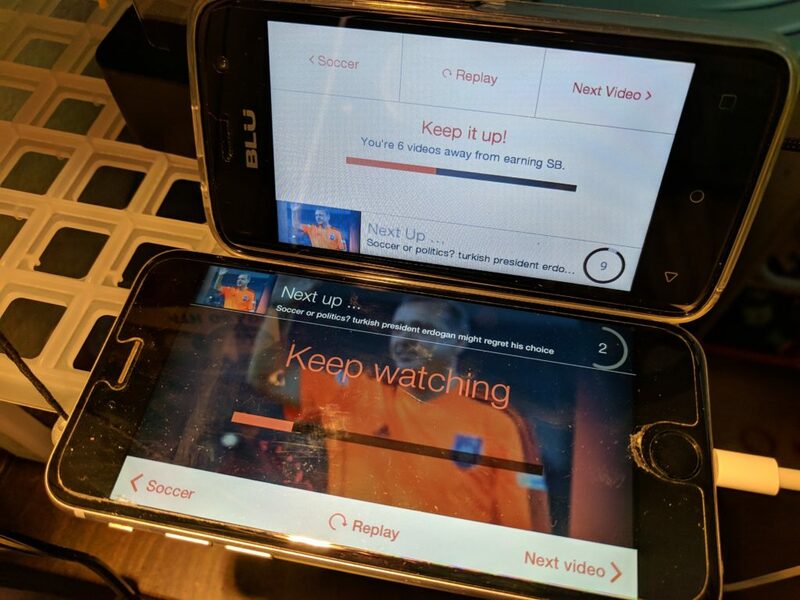 Since they are constantly playing video after video, they can literally heat up your device. Plus, the ads can open other things on your phone like the app store and new tabs in your browser. Instead of taking a chance with your own device, simply use a cheap or old phone that nobody needs anymore. If it can run on wifi, you are in business. If you click on one of the referral links in this post, you can sign up for Swagbucks, too. I will get a referral bonus, and you will get a sign-up bonus. Win-win!